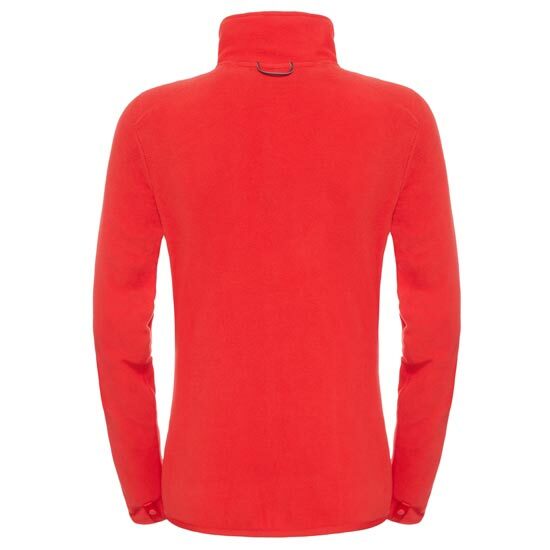 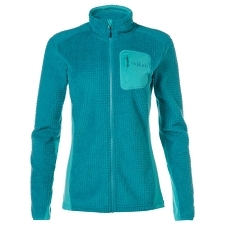 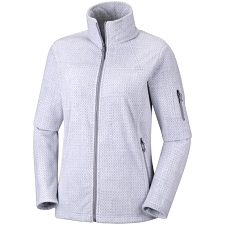 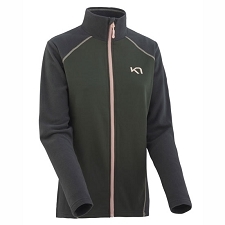 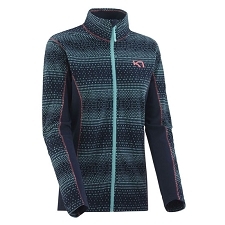 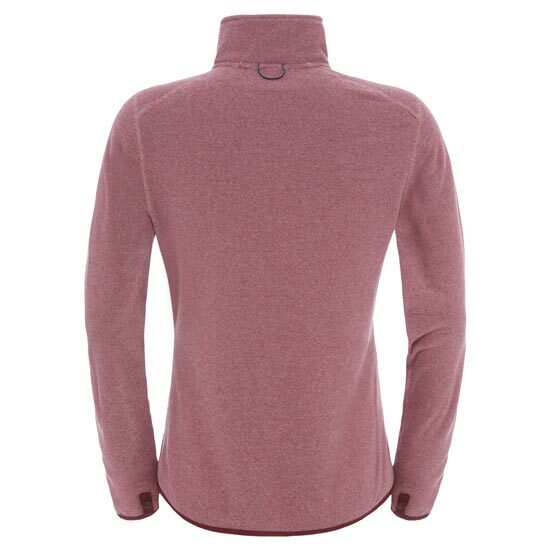 A warm polar fleece that is an excellent choice no matter the winter weather conditions. 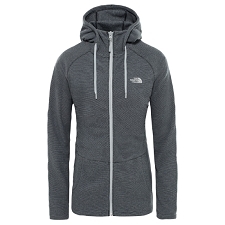 Can be used as an outer layer in warmer winter weather, or be used as a layering system, thanks to Zip−In compatible zippers, which allows it to be attached to other garments with the same system. 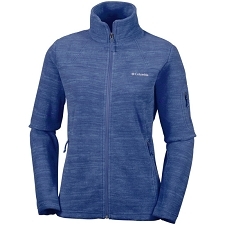 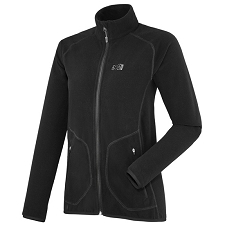 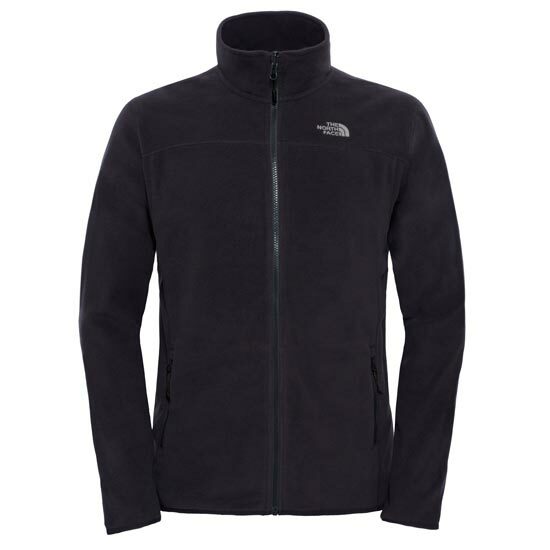 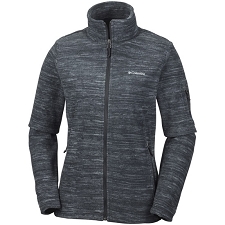 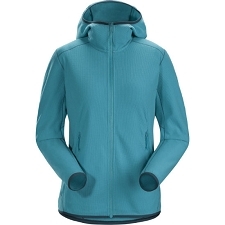 Made with Polartec® Classic Micro polyester fleece which offers a supreme balance between low weight and high insulation. 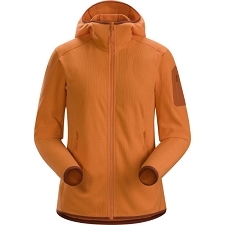 Two securely zipped side pockets to bring some warmth to your cold hands and fingers. 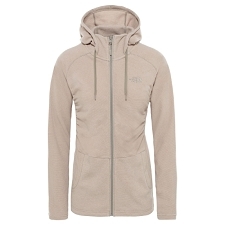 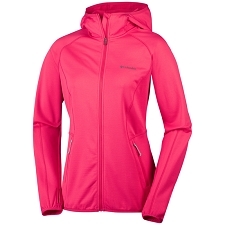 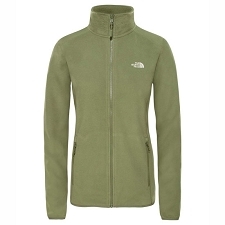 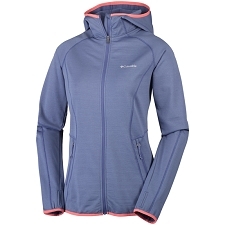 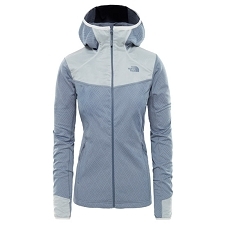 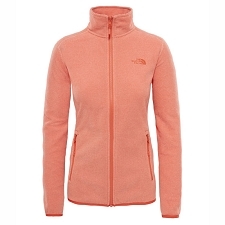 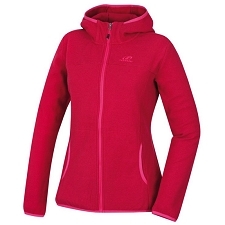 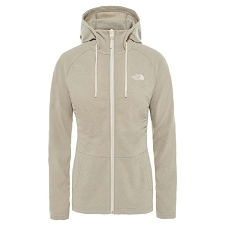 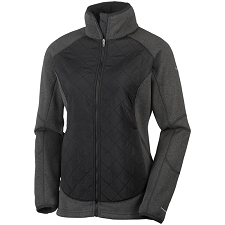 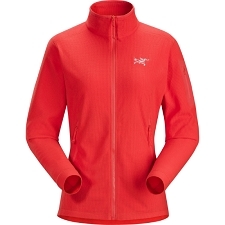 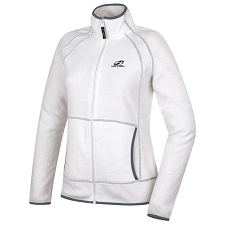 A durable jacket that will keep you protected, warm and comfortable, on almost any occasion. 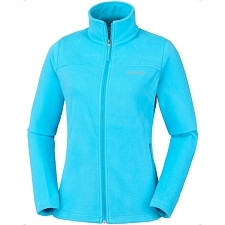 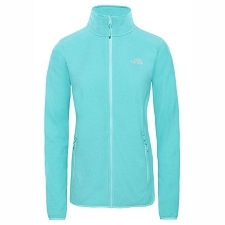 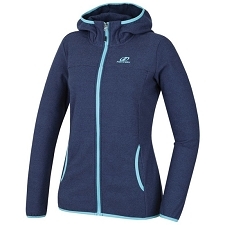 Customer Opinions "100 Glacier Full Zip W"